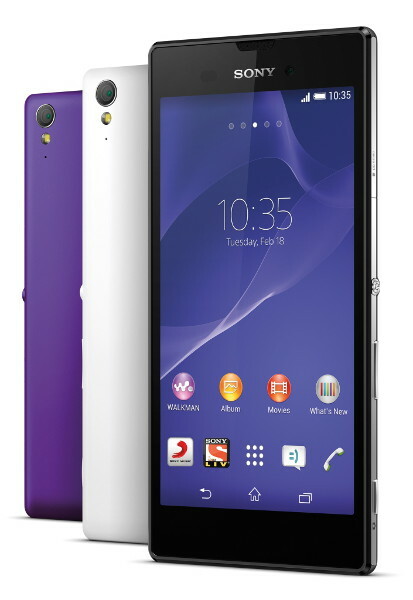 Sony India on July 23, 2014 launched the Xperia T3 in India for Rs. 27,990. With its astonishing features and stainless steel frame, the slim profile and light weighted smartphone rounding to 148 grams is easier to hold and use. 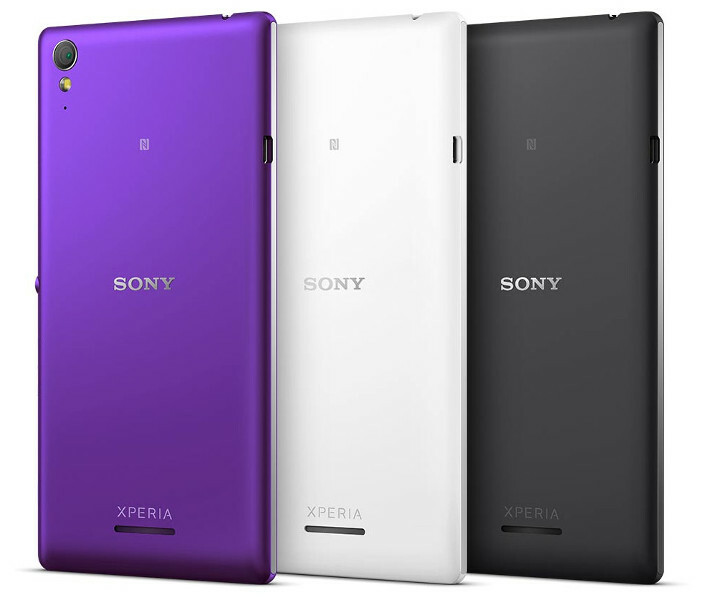 The Xperia T3 has a high-resolution 5.3-inch HD TRILUMINOS display makes colors look brighter and better. The mobile phone is powered by Quad-core 1.4 GHz processor with 1GB RAM and 8GB internal storage. The smartphone runs on Android 4.4.2 KitKat and comes with micro SD slot supporting expandable storage up to 32GB. The 8 MP camera is packed with Cyber-shot leading camera expertise and helps in taking pictures in various lighting conditions, it also has a 1.1 MP secondary camera. There are various camera effects available like AR effect, Timeshift burst, Creative effect , Portrait retouch which are very unique. The mobile phone is available in three different colors white, black and purple starting 28 July and will cost Rs. 27,990.